Although the trade war between China and the US is causing major disruptions to global businesses, it may also allow other countries to take over $250bn of Chinese exports. Of the more than $300bn of US-China trade that has been hit with additional tariffs since July, about $250bn could be captured by other economies, the UN estimates. According to the study, released this week by the United Nations Conference on Trade and Development, companies in Europe, Japan, Mexico and Canada are expected to benefit the most from US-China trade tensions. The effect of US-China tariffs would be mainly distortionary. US-China bilateral trade will decline and replaced by trade originating in other countries"
The study indicates that European Union would be the winner, capturing around $70bn of new exports. Japan, Mexico and Canada could grab over $20bn. "Bilateral tariffs alter global competitiveness to the advantage of firms operating in countries not directly affected by them. This will be reflected in import and export patterns around the globe," the UN said. The study also underlines that bilateral tariffs "do little to help domestic firms in their respective markets." US firms would capture just around 6% of the $250bn of Chinese exports subject to US tariffs, while Chinese firms would retain about 12%. 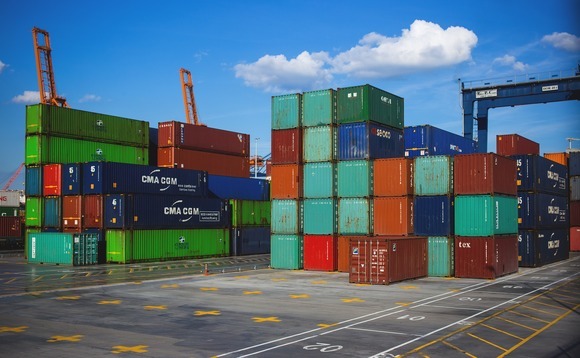 Pamela Coke-Hamilton, who heads UNCTAD's international trade division, said: "Our analysis shows that while bilateral tariffs are not very effective in protecting domestic firms, they are very valid instruments to limit trade from the targeted country. "The effect of US-China tariffs would be mainly distortionary. US-China bilateral trade will decline and replaced by trade originating in other countries," she added. The US has threatened to hike tariffs on Chinese goods from 10% to 25% if the US and Chinese governments do not reach a deal before the 2 of March. US government levied additional duties of between 10% and 25% on Chinese goods last year as "punishment" for what it considered unfair trade practices.